On Friday, April 20th, during the Elit League Final Gala, our EDC Soccer Team received the awards for winning the 2nd place in the III Elit League – Autumn 2017 Season. Luckily, none of them suffered from an injury! On April 11th EDC Soccer Team started the new season – Spring 2018 that will last till the end of June. 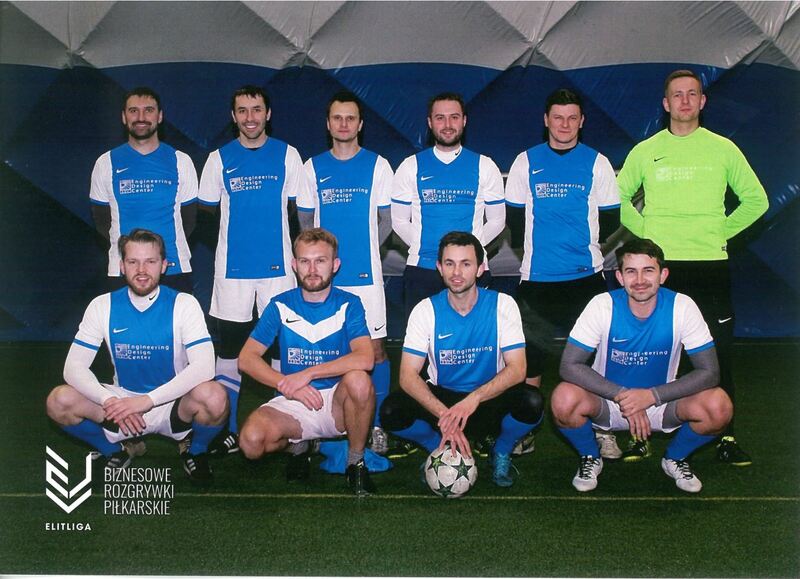 They play every Wednesday at UKS Varsovia Warszawa, feel free to come and cheer! And if you would like to follow the stats and schedule of the Elit Liga, please check it here. At this site each game is greatly summarized by the league organizer, including match summary, MVPs, as well as highlights on YouTube.